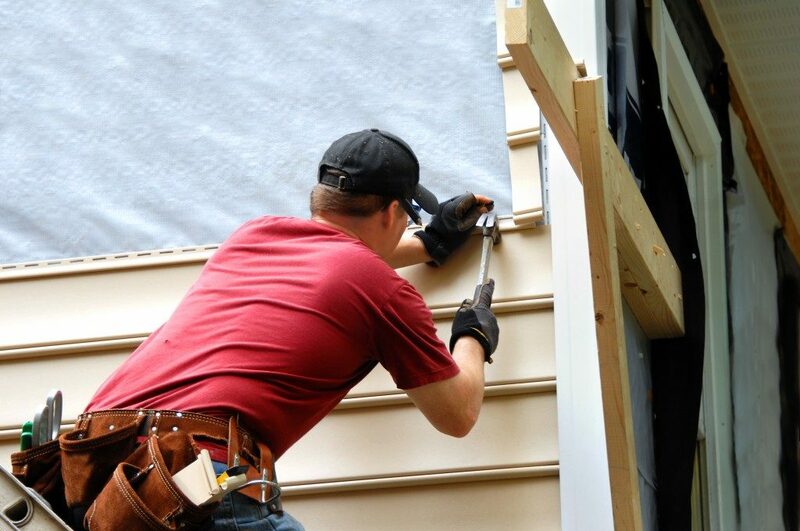 Call us, 734-548-9919, for a free estimate on siding installation and replacement services. We will give a thorough inspection of all exterior work from general remodeling, to perhaps necessary repair and maintenance work needed to make your house look and function at its best. We put everything in writing so that you can take your time in going over the details and make good decisions. You are under No obligation. This is just part of an important initial service we provide. n Inspection Services – Interior and exterior inspection of your roof, chimney, siding … We believe in annual inspection of these systems as they are responsible for protecting your home. If there are holes in your roof, loose shingles, leaks around your chimney or other noticeable or obvious issues, your home is in jeopardy of water damage or other conditions that compromise your home and your safety. Our no cost, no obligation inspection should be #1 on your “spring/summer” checklist. n Repair and Maintenance Services – We will repair and do all maintenance services on a timely, efficient basis. Most projects can be completed in a day or two. Just call us 734-548-9919 and we will have someone to your home within 24 hours. We are here to service you when you need us. Your convenience and your home’s protection is our number one goal. We are roofing and siding contractors you can trust. Our workmanship is outstanding and we have a very friendly approach. n Weather Related Emergencies – Downriver, Michigan is a zone for weather related issues all year. Snowy, cold winters; windy, rainy spring and fall seasons and hot, humid summers make many weather related emergencies. Downriver Roofers is available 24/7, year-round. All these weather conditions compromise the exterior and ultimately the interior of your home or business. You can take great comfort in knowing, we are here for you! Snow removal, removal of ice dams, to removing and cleaning up branches and leaves that have fallen and compromise your roof or chimney to shingles or siding that have come loose…we do it all. Our roofing experts are fully licensed, bonded and certified to do all of these and many more roofing and siding related projects. Don’t do it yourself. Getting up on the roof is dangerous. Let the professionals do what they are well qualified and trained to do. Please refer to safety related as well as other State related requirements at http://www.michigan.gov. n Installation and Replacement Projects – We will always try to do what is best for you, and that includes saving you time and money. If repairs are not feasible, we will recommend replacement of your roof or siding. We use only the best materials and product at competitive pricing. We pass this on to you, our valued customer. And, we do all projects in a one or two-day timeframe. Our satisifaction guarantee or your money-back is our promise to you for your full approval of all workmanship.